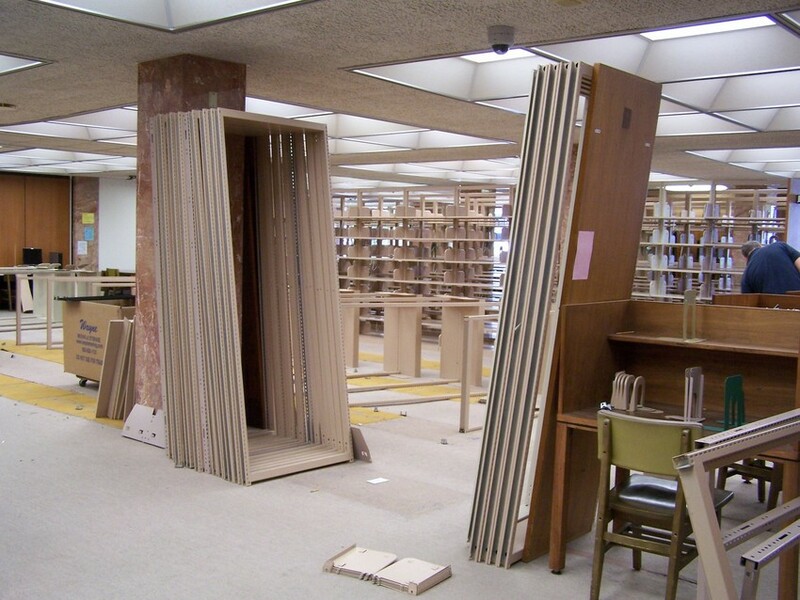 Throwback to Falvey’s second floor renovation on July 5, 2011. Construction led to the opening of the Learning Commons on Feb. 17, 2012. Photo by Alice Bampton. 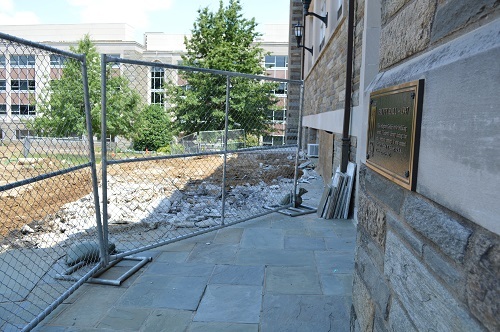 A brief update on the Mendel Field transformation, the Old Falvey patio is ready for alterations.